The culinary fever continues! Nowadays, several successful television programmes are based on cooking, where the search for excellent chefs amongst the contestants is carried out. Many TV channels use this format, becoming audience leaders and creating great expectation among the viewers. 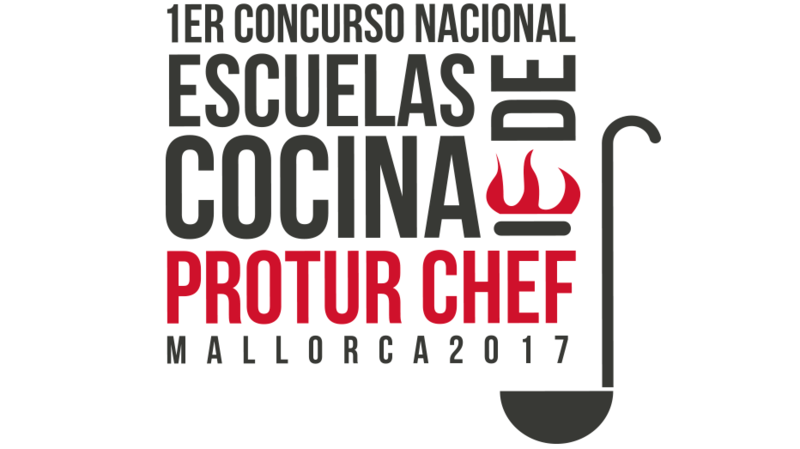 For this reason, Protur Hotels has organized Protur Chef, the first national competition for cooking schools to be held from 16th to 19th March in the Protur Biomar Gran Hotel & Spa in Sa Coma (Mallorca), in which twenty young chefs will participate. 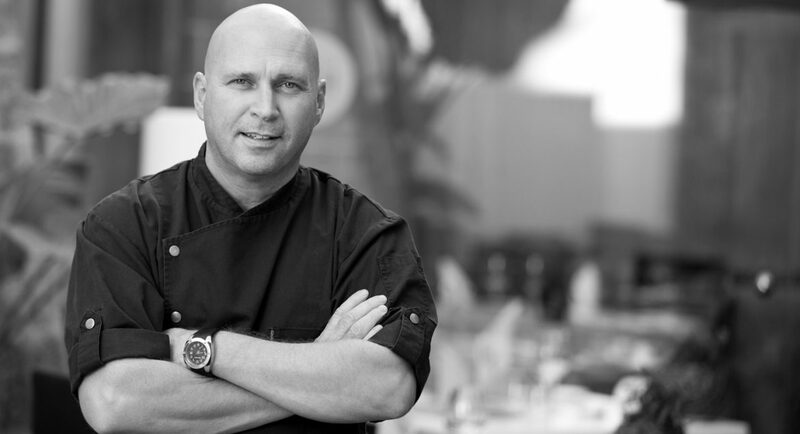 This event will allow promising Spanish chefs to present their best recipes with which to impress the judges. The competition involves the elaboration of a recipe based on Mallorcan porc negre (black pig pork), where it will be essential to combine pork loin and a rack of pork (pork ribs) together with a list of ingredients which must be included in the dish, to create each competitor’s personal stamp. Those in charge of evaluating the proposals and choosing the best chef, will be: Tomeu Caldentey, the Torres brothers (Javier and Sergio), Fran López, the food critic Toni Tugores, and of course, the internationally renowned, 1 Michelin Star, British chef, Marc Fosh. 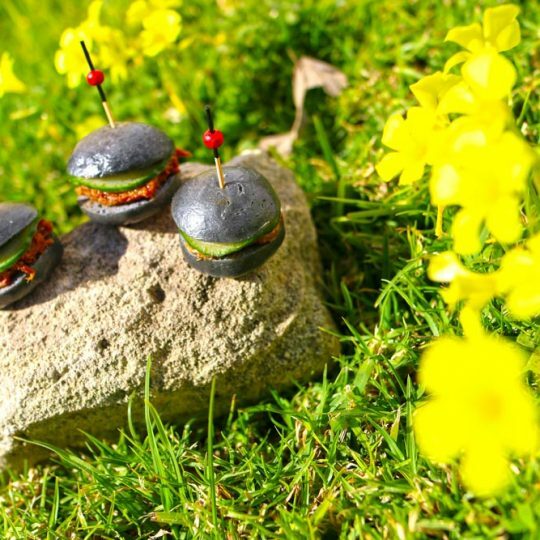 We hope that this competition will create excitement amongst cookery lovers who wish to show what they can do and make it a satisfactory and unforgettable experience! Good luck to all participants!